As an IT pro, you're required to deliver technology-enabled services on a daily basis, regardless of when or where your people need them. And in your quest to find a more efficient, more cost-effective way to supply your users with critical applications and data, you've surely happened upon the cloud. But while cloud computing can offer unparalleled benefits, choosing the right cloud services to help meet the needs of your business can be challenging. 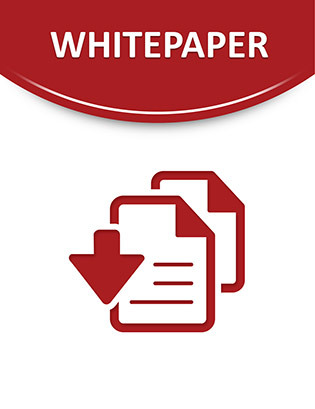 This white paper examines the varying performance, security, control and availability terms of today’s cloud services. Read now for a clear understanding of how you can most effectively apply cloud computing to your portfolio of services.